Western pharmacology is now beginning to acknowledge these natural counterparts without the side effects of processed pharmaceuticals. They are extremely effective in unblocking the flow of Qi and fortifying the internal organs. 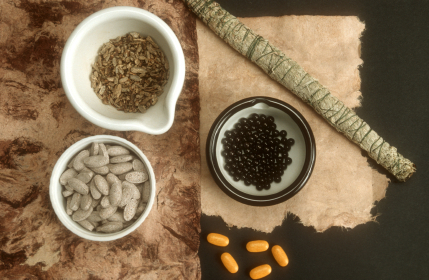 Chinese herbs are particularly effective with chronic problems as well as the more acute versions of the common cold and flu, which do no respond as readily to Western medicines.